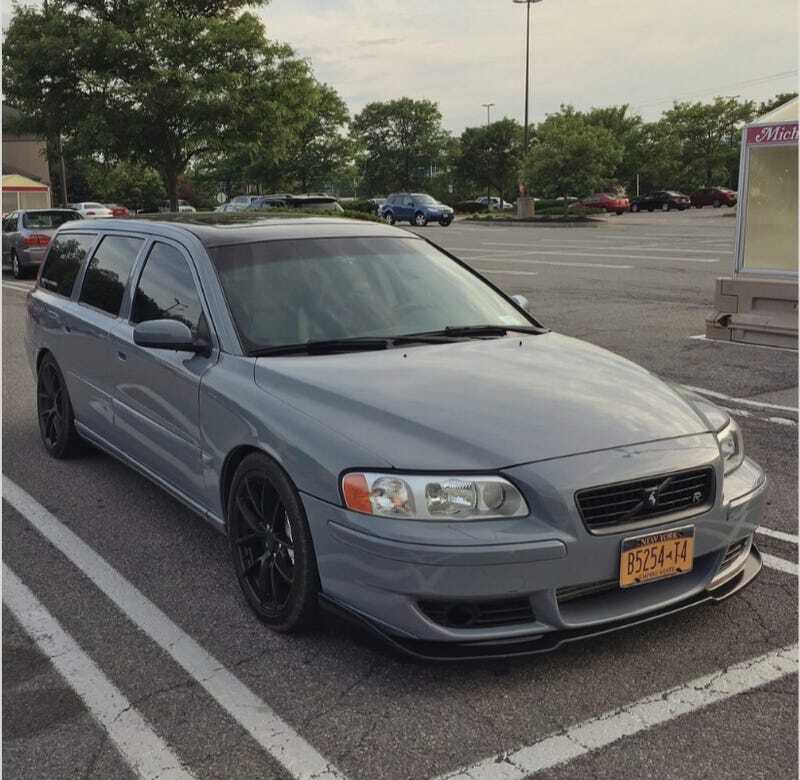 V70r manuél. Wrapped in Audi’s Nardo Grey. Fresh interior in OEM blue leather. Mild build, with quality components.